Building materials firm Boral is buying peer U.S. Headwaters for $2.6 bln. Savings easily cover the premium paid. The timing could prove savvy if president-elect Trump delivers an anticipated boost in infrastructure spending and a broader lift to the housing market. Australia's Boral said on Nov. 21 it had agreed to buy U.S. counterpart Headwaters. The all-cash deal, worth $2.6 billion including debt, will double the size of its American business. Australia's largest building and construction materials supplier will pay $24.25 a share, a 34 percent premium to the volume-weighted average price for Headwaters stock in the past 30 days. Boral expects the deal to close in mid-2017, after approval from regulators and Headwaters’ shareholders. The acquisition will be part-funded by selling A$2.05 billion ($1.5 billion) of new shares in Boral, via a A$450 million placement and a A$1.6 billion rights issue, or "renounceable entitlement offer". 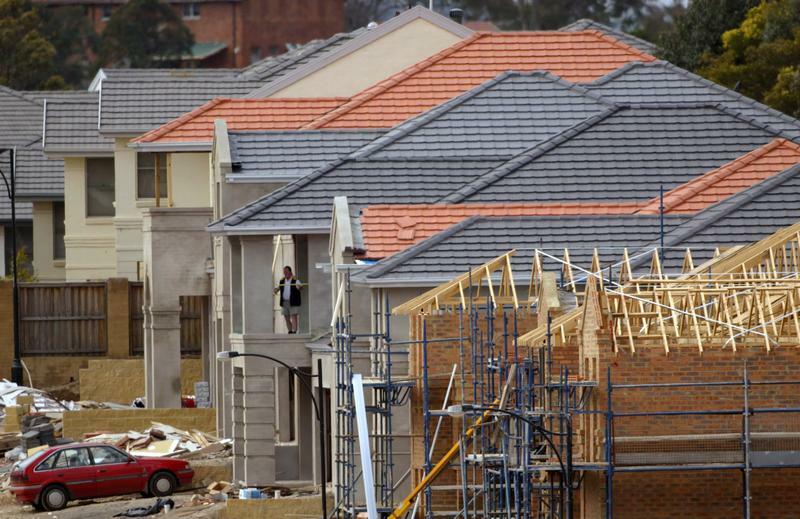 Boral said it expects the deal to generate $100 million of annual synergies with four years.